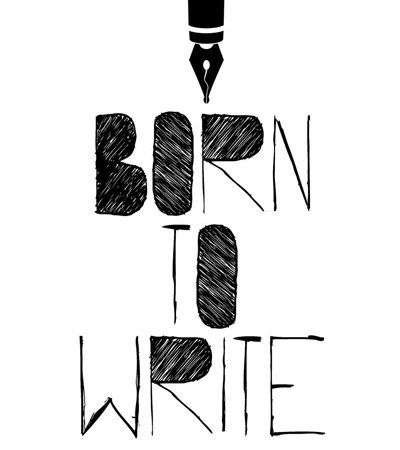 Born to Write was a new writing project from Playwrights’ Studio, Scotland which aimed to find new writing talent in four communities of Glasgow - Drumchapel, Cranhill, Castlemilk and Pollok. In addition to free weekly workshops, groups participated in theatre visits and masterclasses with directors and designers. The project culminated in a showing of work at the Citizens Theatre and the Playwrights’ Studio, Scotland created a mentoring programme for further development. Martin was the lead tutor in Pollok and Drumchapel, and mentored two of the emerging writers, as well as continuing weekly workshops in Pollok.